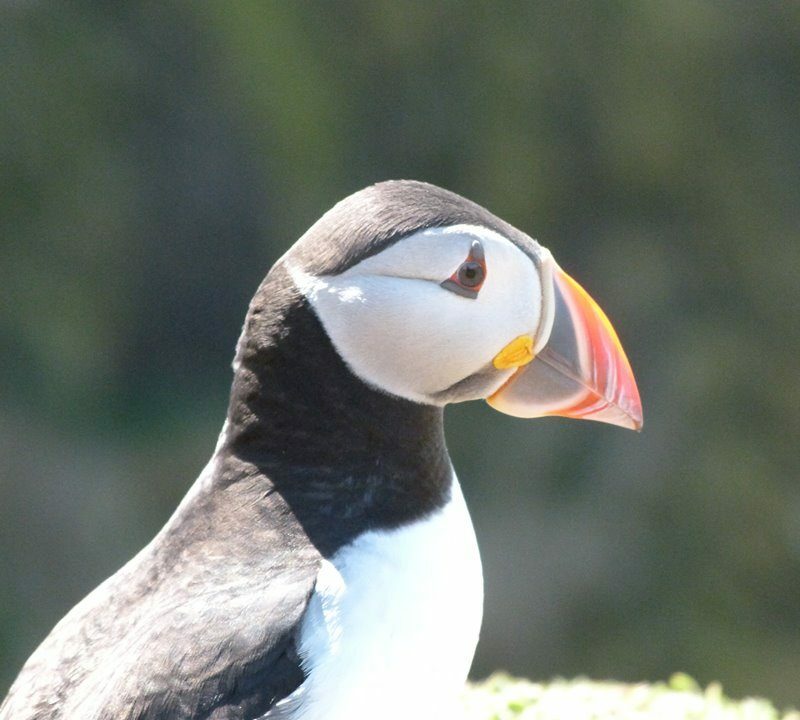 I am often asked so many questions about Skomer Island and visiting the Puffins, so I thought I would pop lots of great information here under various headings and then you can choose which sections you would like to know about! 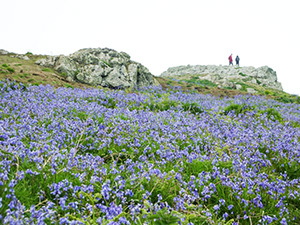 Skomer Island is open to visitors April until end of September, so when do you choose to go? In an ideal world, I’d say go twice—May and beginning of July. Read here about my favourite times to visit-can you guess? To get to Martins Haven from us here at Fields Lodge is a very easy drive; you come out of the B&B and head to the lane junction. You then take a left and go down the hill, at the bottom of the hill you will see a sign post for DALE, just follow this road, don’t come off it at all. 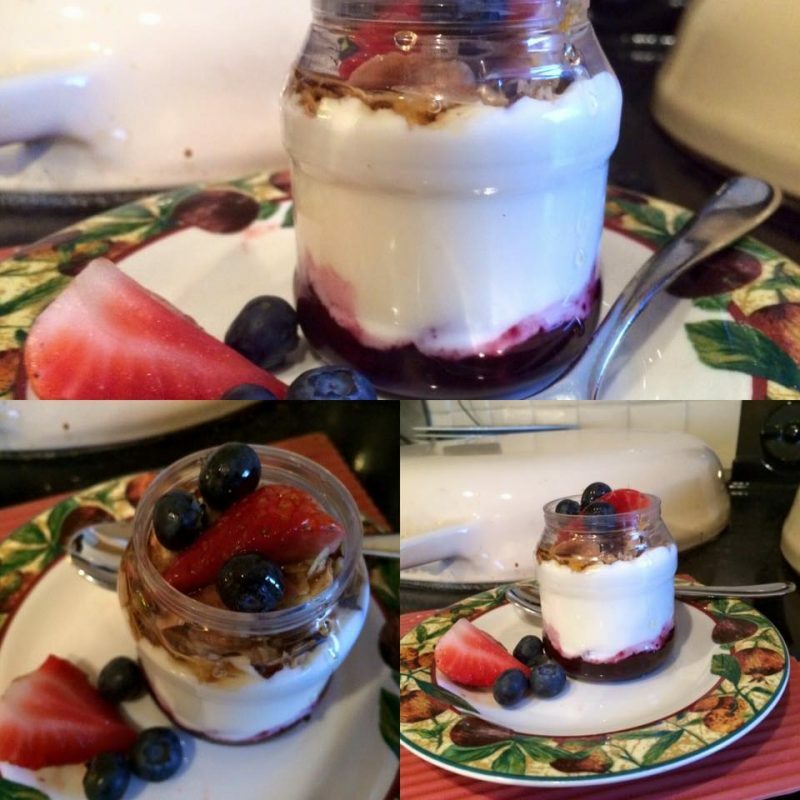 I’m asked frequently about our Sugar Free Granola, so I did a Facebook Live with me showing you how to make it. 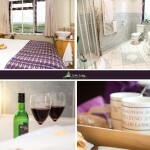 Why not join me and make a little taste of Fields Lodge for you at home. 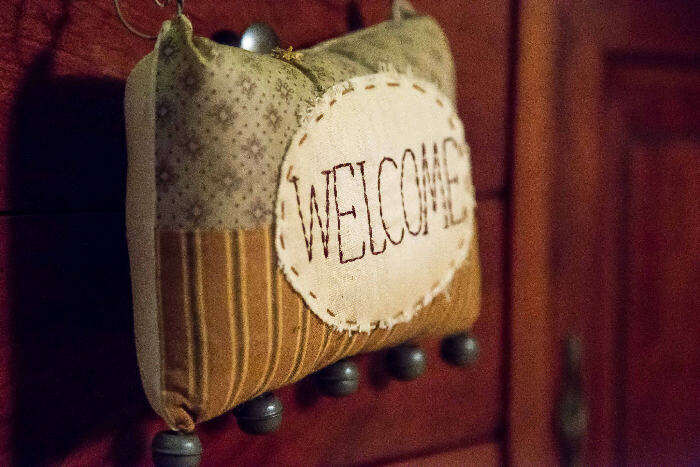 Thinking of staying in an AirBnB? Are you staying somewhere safe? An article this week by Louise Cooper in the Sunday Times had the heading of ‘Why I’m never using Airbnb again’ and was interesting reading. I am quite sure there are many great Airbnb landlords out there, in fact I know a few myself. However, how can you EVER be sure that you’re staying somewhere safe? I was lucky recently to be part of a group to be driven around our area to meet some local producers. I was keen to go, as although I know well my very local producers, I cannot say the same for some of those that are a little further away. The day was organised by Cywain, which is a Mentor a Business project, encouraging collaboration between businesses and getting more local produce from producers, through suppliers to the end consumer. 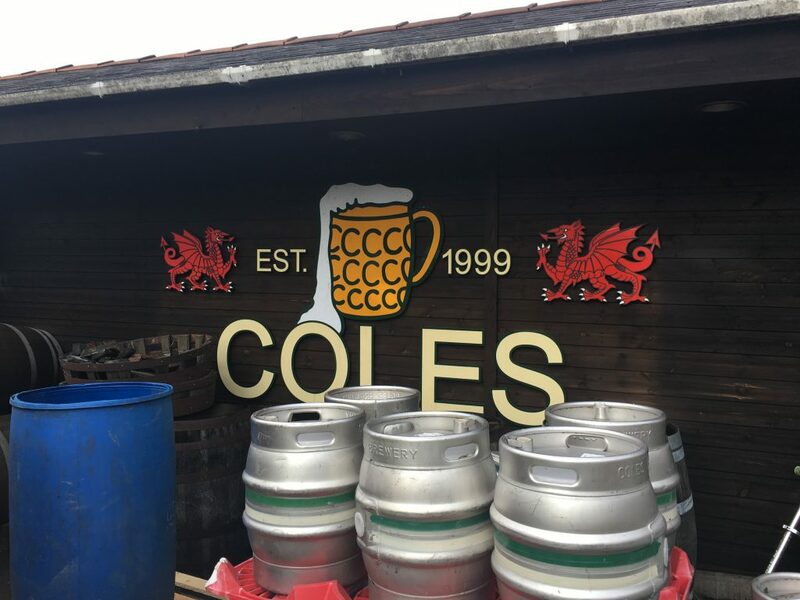 We started our day off at Coles Distillery, which is just outside of Carmarthen at LLanddarog. This is a family run business with two brothers who are completely passionate about the alcohol they make. They have a great USP, they are the only distillery in Wales that make their alcohol completely from scratch-from the grain. Every other distillery in Wales, we were told, buy in their alcohol and start there making process from here. 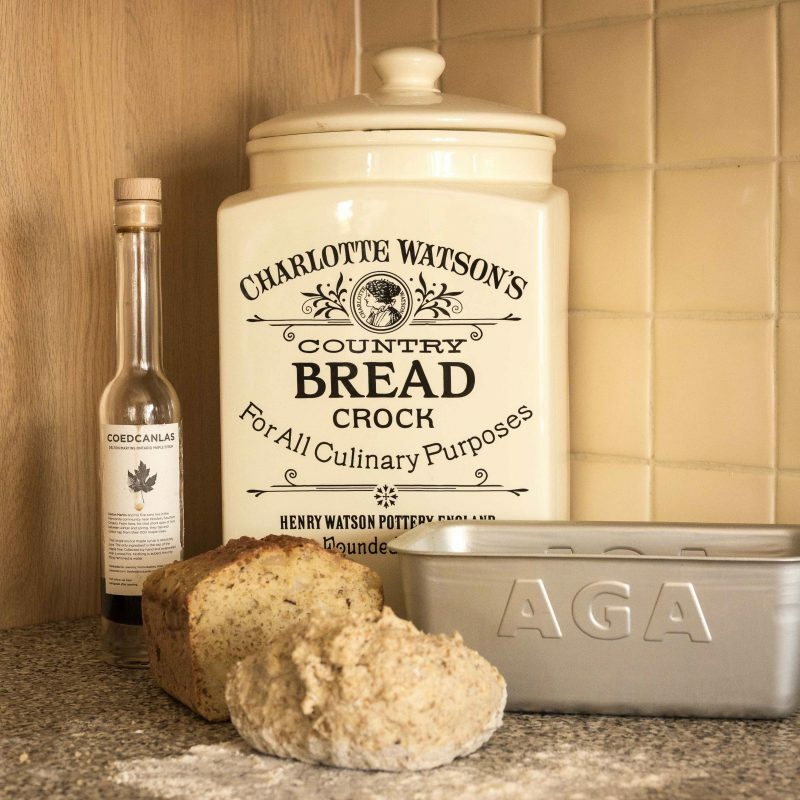 The Coles brothers actually start it from the grain itself. They have engineered their own processes, machinery and equipment and made these themselves-it’s quite a thing to see. And because of how they have their alcohol production set up, they can make any number of alcohol varieties. They make beers and ciders, gins, brandy, rum and whiskey. Although, at the moment you cannot buy the whiskey as it is still in its storage phase. Apparently, although we are in Wales, and are making Welsh Whiskey, we(as in the country) still have to abide by the rules for making Scittish Whiskey (!!?!? ), and so, it is deemed that Whiskey has to be laid down for 3 years and 1 day before it can be bottled and sold. So, we have one more year to wait before we can get our hands on that! The distillery room is full of stainless steel, spotless shiny metal all around and the smell is quite glorious! There are oak barrels of liquor all laid on their sides, patiently doing their thing, and the smell is intoxicating. Although, once you’ve been in there for a while, whilst listening to the very interesting talk on the Coles family journey, you stop noticing the lovely aroma. You can watch a video which tells you all about the family and the distillery, you can have a tour right around the distillery and their cider making barn, there is a very informative notice board, with the whole process laid before you, with little boxes of all the different grains, herbs and botanicals that are used in the production of the various alcohols. Then you can have a wander into their pub, which is on site and choose some lovely artisan hand crafted alcohol to take home. You can buy an empty bottle and fill it with your own choice (you can get these refilled afterwards if you wish) or you can buy a sealed bottle of their finest, and there’s such a choice. There’s a honey based rum, which is good for a cold! There’s a rum named after a pirate from Milford Haven, so of course, I had to buy that one! The rum is called Cadogan, and it’s a dark rum, the colour comes from the molasses that the alcohol is mixed with (I never knew that!) and it’s nice enough to just sip like a port or you could add a mixer, should you wish. Here’s the story behind the name of the rum: The Cadogan was the ship of a Milford Haven Pirate called Howell Davies. Unlike other pirates though, he did not rely on arms and power to get what he wanted. He was an intelligent man and used all kinds of tricks such as bribe and disguise to get his loot. His pirate career only lasted 1 1 months before he was deviously ambushed and shot 5 times. Coming back to the pub, this is a classic village inn with a marvellous thatched roof and a intriguing décor serving good honest pub food. The promoter is Fields Lodge Bed & Breakfast whose registered office is at Fields Lodge, Middlekilns Lane, Herbrandston, Milford Haven, Pembs.The competition is open to residents of the United Kingdom aged 18 years or over except employees of Fields Lodge and their close relatives and anyone otherwise connected with the or judging of the competition. 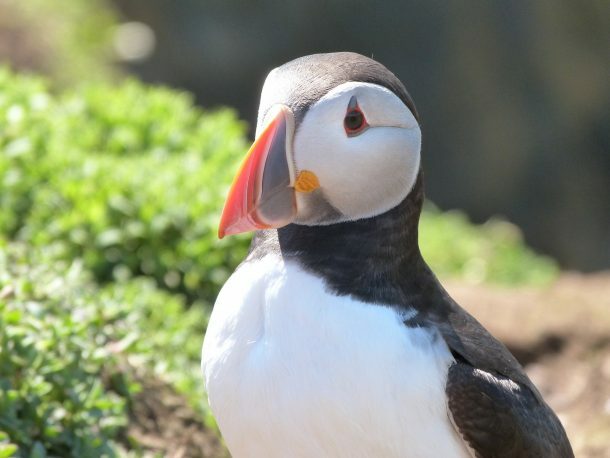 How wonderful, the BBC have profiled the Puffins on Skomer Island! I have long been an advocate of these fantastic birds. For me, they are such healing creatures, you cannot fail to watch a puffin and smile. They just make everything in the world alright. To see them clumsily trying to get airborne from the water is a delight. Watching them you would never think that they could fly the huge distances they do when they migrate from Skomer Island in late July each year. On the Facebook Social Media Platform. Closing date for entry will be 16th June 2018. After this date the no further entries to the competition will be permitted. 15. The promoter will notify the winner when and where the prize can be collected . Fields Lodge ‘s decision as to those able to take part and selection of winners is final. No correspondence relating to the competition will be entered into. 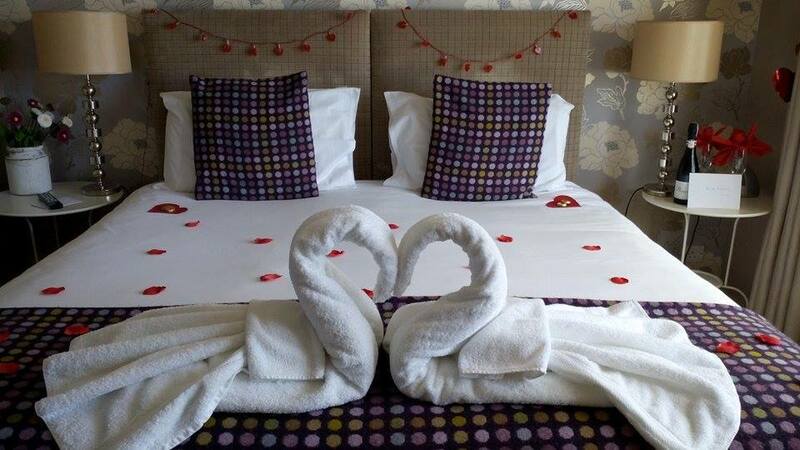 The entrant must be following @Fieldslodge on Facebook in order to enter. 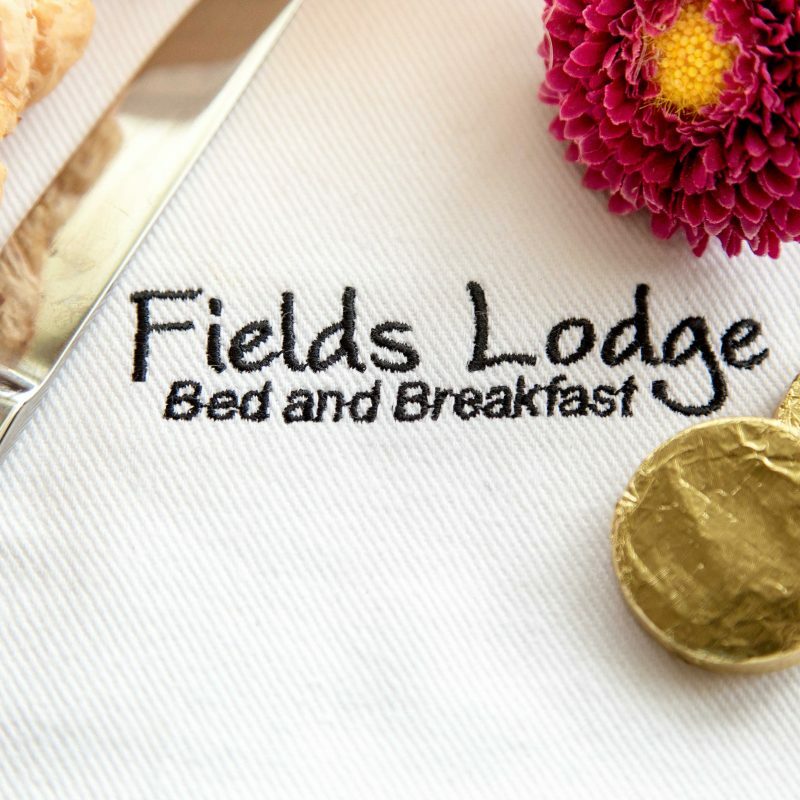 Fields Lodge shall have the right, at its sole discretion and at any time, to change or modify these terms and conditions, such change shall be effective immediately upon posting to this webpage. Fields Lodge also reserves the right to cancel the competition if circumstances arise outside of its control. Weddings in Pembrokeshire-you may wonder how we could be involved in these. You’d be surprised! 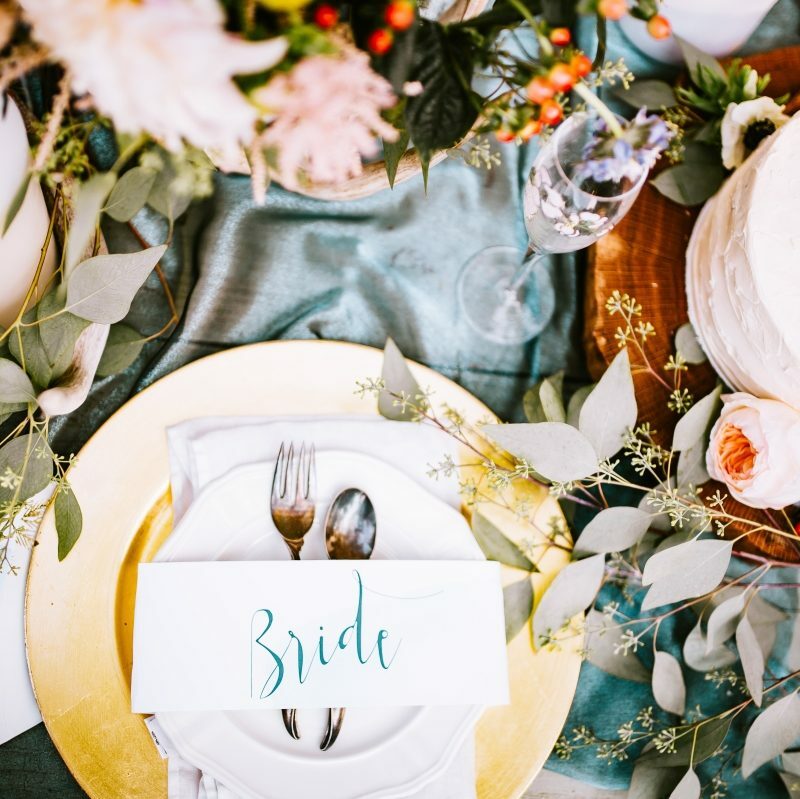 From the usual hosting relatives that have had to travel, to hen pamper days, to hosting the bride & her entourage and organising make-up and hair stylists on the big day, to then being the romantic backdrop to the Wedding night, we have helped make many memories. 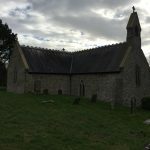 A visit to St Jerome’s in Llangwm, will bring you to the Talking Tapestry of Langum, a marvellous creation generated by the community of Llangwm and Hook-originally the land holdings of the De La Roche Estate. It tells the tale from Medieval times, when invaders from across the sea came to the village of Llangwm(it’s present day name), formally- Langum. 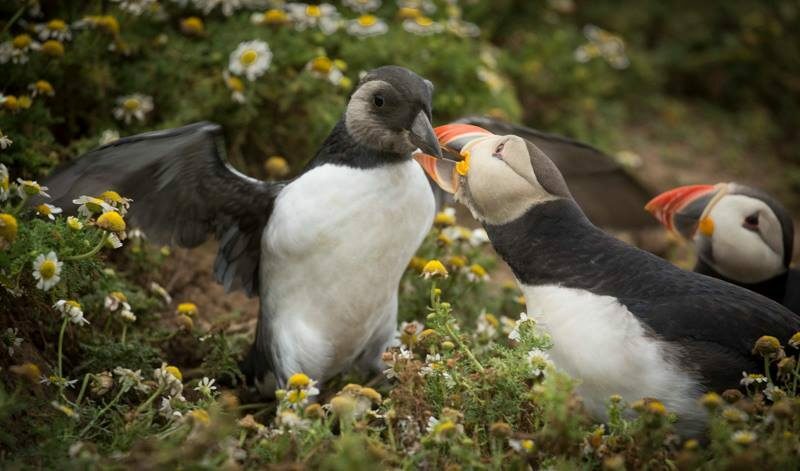 It’s April, which means it’s Puffin time and that means Skomer Photography Courses for lots of people! I’m a point and click photographer with my IPhone more than anything, I do have a ‘nice’ camera, but I hardly ever have it with me and as a well known photography quote goes ‘the best camera you can have, is the one that’s with you’! 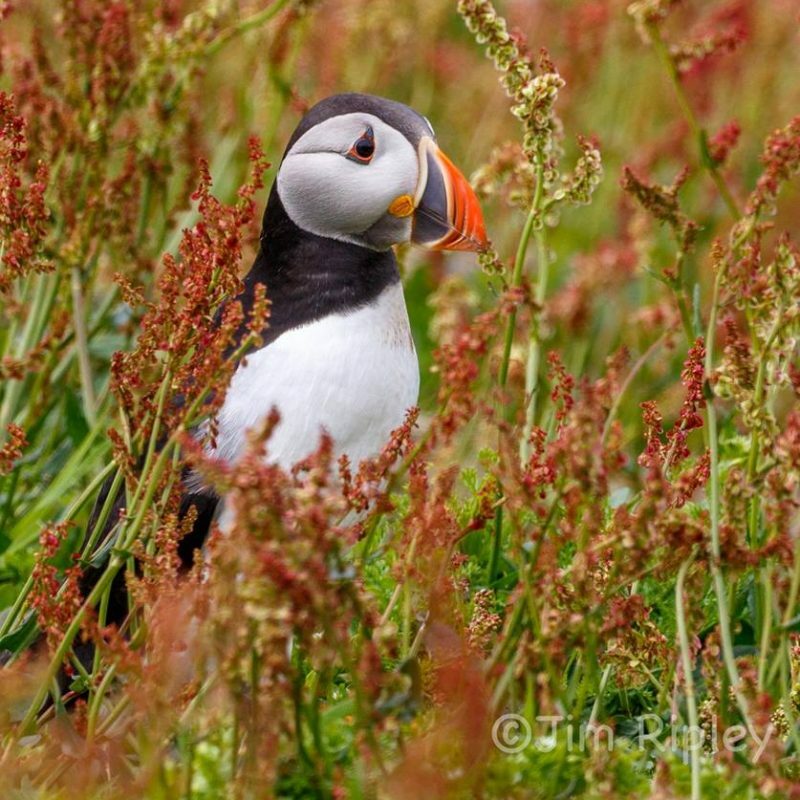 We are lucky enough to welcome quite a few photographers here at Fields Lodge, amateur and professional and we quite often have guests that are attending Skomer photography courses with Andy Davies Photography as well as some other photographers. 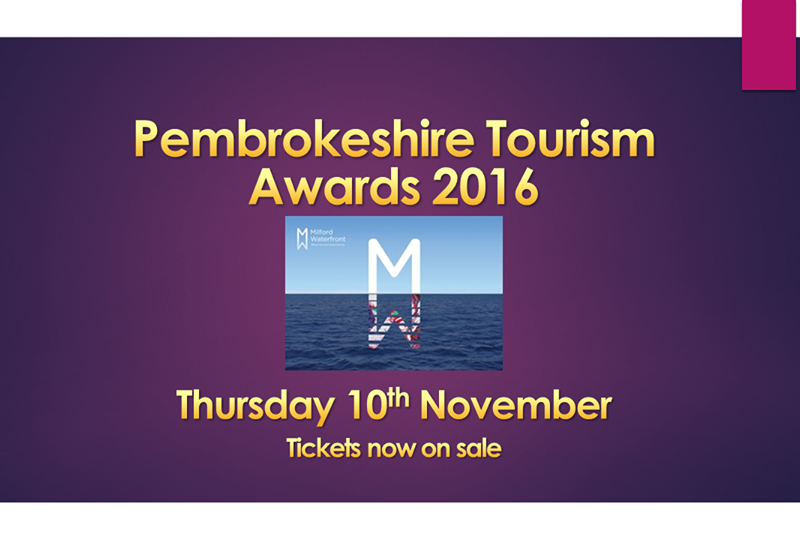 Well, it’s nearly upon us-Pembrokeshire Tourism Awards! The Award Ceremony is on this Thursday coming and the excitement is palpable. It’s been a struggle to get enough tickets for the awards, which is great, that so many people want to attend, and I am pleased that yesterday I managed to get the last ticket I was wanting to get. We are only a small team, but I wanted as many as possible to come, as, this year, one of the awards we are finalists for is ‘Best Customer Service Team’, so I thought it very appropriate that as many of the ‘team’ come along. And by that, I don’t just mean those that actively work in the B&B, but those that help and support me from the sidelines, that no-one ever gets to know about. It’s a great way to show those that matter, how much they matter. Halloween has come and gone and the next adventure is Fireworks on Bonfire night, here at Herbie(local speak for Herbrandston). 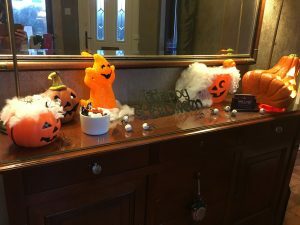 We set our display for Halloween in the hallway and we carved our pumpkin-I like the traditional designs for pumpkins, rather than the great designs that are out there now! 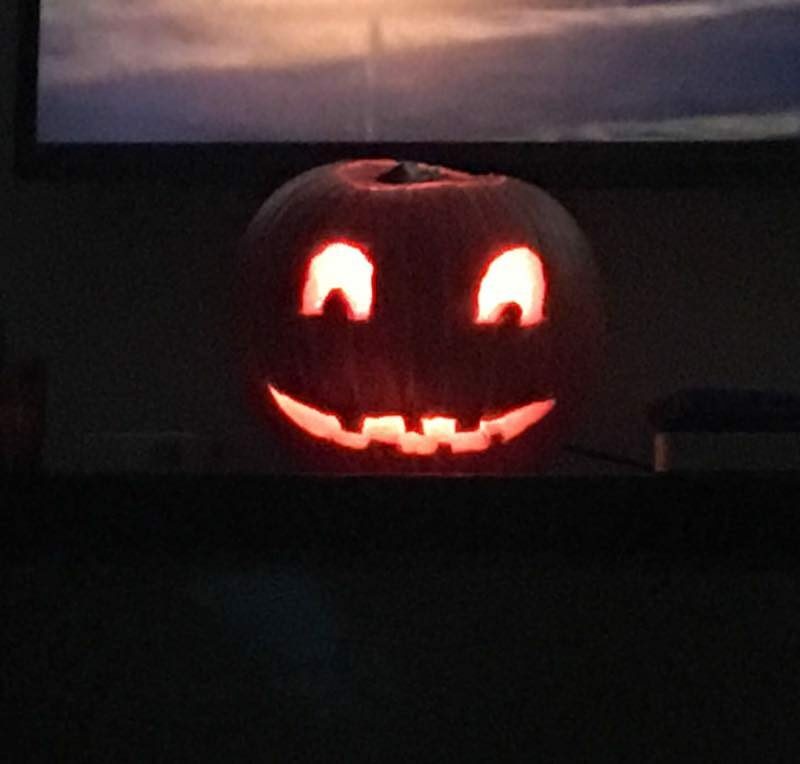 I think next year we should have a staff Pumpkin Carving Competition and get the guests to judge. I will try to carve out a pumpkin with the design of our logo too- I think that would look great. Coming back to the village and November 5th, here, at Herbie, the community council who work tirelessly for the village, arrange a bonfire night and a firework display in the village Sports field. 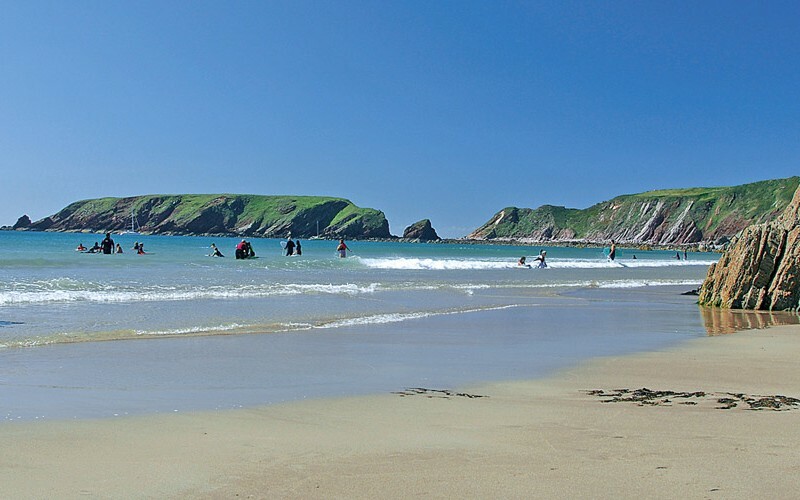 Yesterday was the judging day for the Pembrokeshire Tourism Awards. These awards are held approximately every 2 years, and over the last few years, we have been very successful in winning Pembrokeshire’s Finest Breakfast on 2 successive occasions. We have also won awards in the Best Serviced Accommodation category and for this year, both categories were being judged on the same day. Woo-hoo….. we have been listed as Finalists in a few categories in the Pembrokeshire Tourism Awards. This year their main sponsor is the Milford Waterfront Development, and within that the individual categories are then sponsored by other organisations. Individuals from these organisations are usually the judges for the various categories. 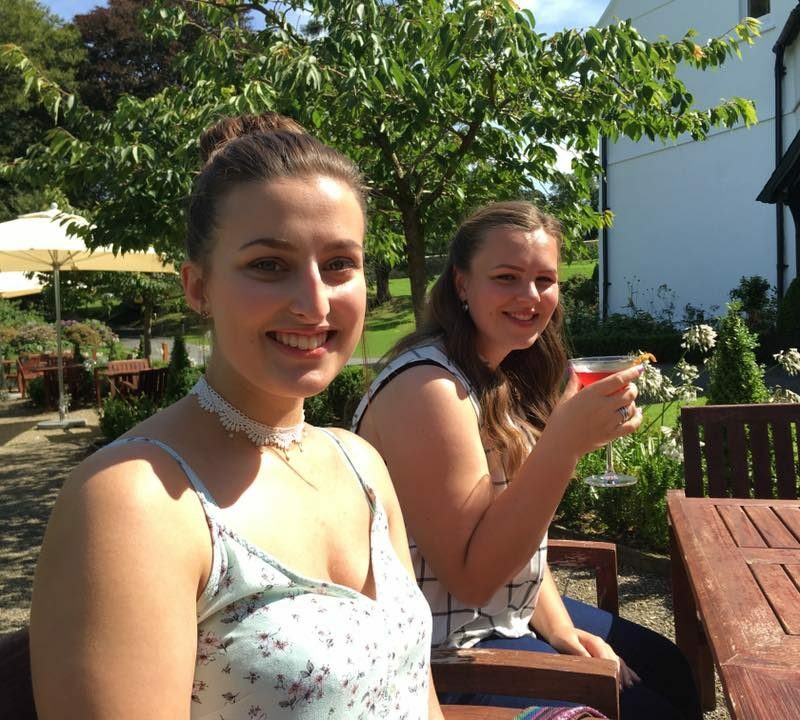 Well, here’s the gossip from this week in the B&B, we have been quite busy(as always!). We have the lovely Nia, who has recently started, is now honing her culinary skills and is practising cooking our tasty breakfast dishes. She has had a personal achievement this week- she has passed her Driving Test! There’ll be no stopping her now! The strawberries have arrived at Haverfordwest Farmers Market! Springfields farm at Manorbier have been cultivating their own strawberries for years, and they’re the best strawberries you can buy-in my opinion. We are very fortunate to have ‘Pembrokeshire’ coffee on offer here for our guests. The coffee has been awarded the Pembrokeshire Produce Certification Mark. And How??? I hear you asking, do we manage to grow coffee in Pembrokeshire?? Well, it’s not grown in Pembrokeshire, but it is roasted in Pembrokeshire, and that is what allows it to be called Pembrokeshire Coffee! 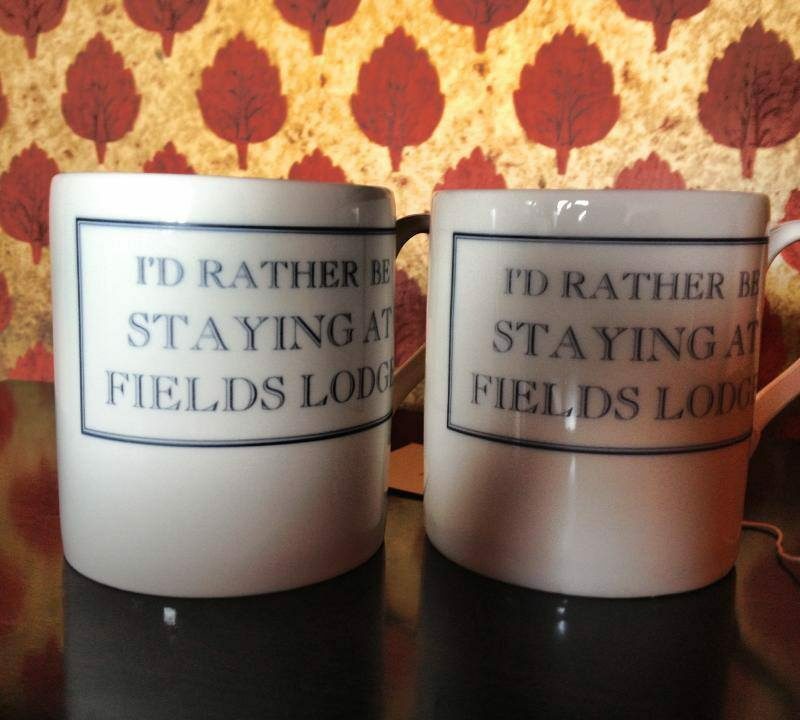 We pride ourselves on bringing our guests as much of Pembrokeshire as possible.